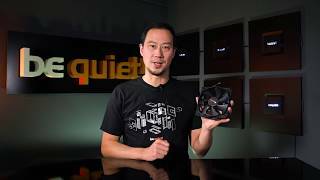 SILENT WINGS 3 | 120mm PWM silent high-end Fans from be quiet! be quiet! 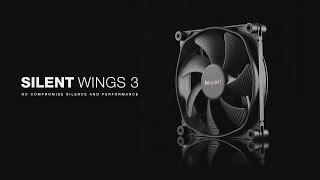 Silent Wings 3 120mm PWM stands for state-of-the-art technology, virtually inaudible operation and superior cooling. It meets all the requirements to be a perfect choice for heat sinks, PC cases and radiators. Advanced high-quality IC motor controller reduces electrical noise. Pulse-width modulation (PWM) allows all compatible 4-pin controllers (including those built into many motherboards) to intelligently vary the speed of the fan.